Oculus VR has revealed it will be shipping early builds of the final Oculus Rift hardware to select developers starting this week. Perhaps more importantly, the company said it has completed version 1.0 of its Rift SDK which is essentially a gold master. The Facebook-owned company said in a brief blog post that the Rift SDK and runtime include features tied directly to the consumer product. As such, they're currently limiting the release to developers that are putting the finishing touches on launch titles. Those planning games or experiences that'll arrive after the Oculus Rift launch are encouraged to continue using version 0.8 of the SDK. Developers planning a launch title that don't yet have hardware can submit a preview of their app using the Oculus submission tool for consideration. 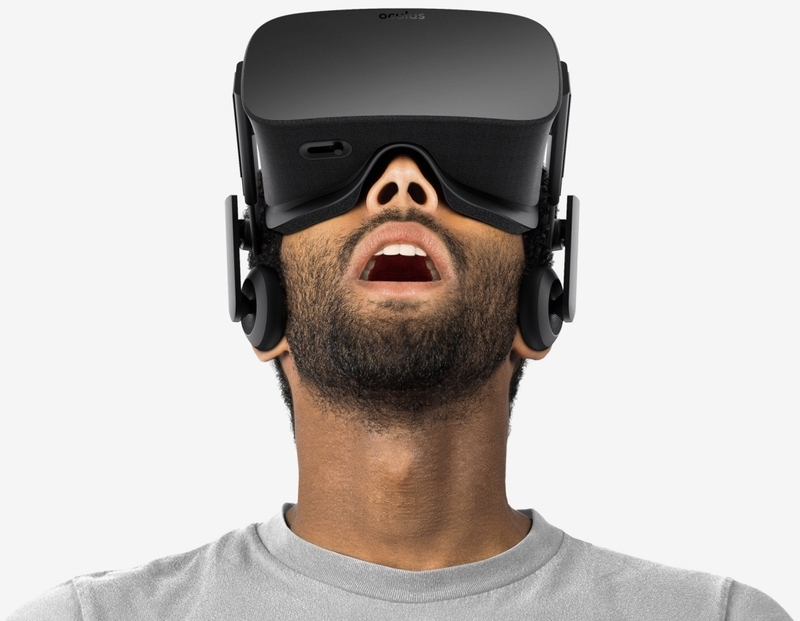 Oculus VR said they will be shipping more hardware out to developers each week in the run-up to launch. The long-awaited Oculus Rift is still on track for a first quarter 2016 launch. Oculus VR has yet to reveal exactly how much the headset will cost, only saying that it'll go for more than $350. It's worth mentioning that you'll also need a high-end PC to deliver the best virtual reality experience. As of May, that included an Intel Core i5-4590 or better processor, at least 8GB of RAM and an Nvidia GTX 970 / AMD Radeon 290 or greater graphics card with a compatible HDMI 1.3 video output and two USB 3.0 ports running Windows 7 Service Pack 1 or later.